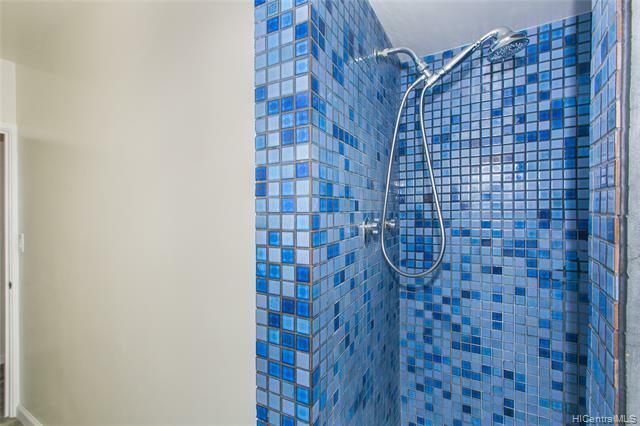 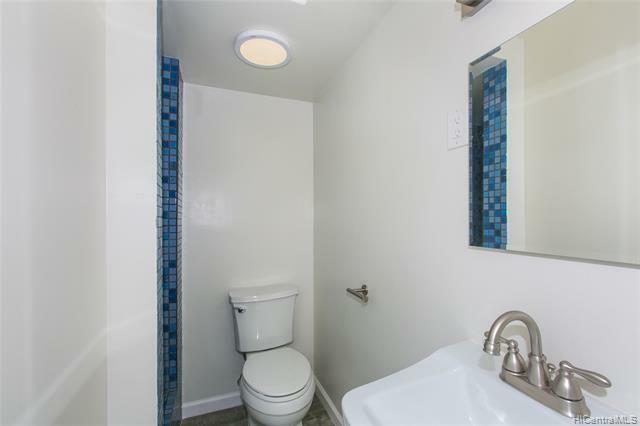 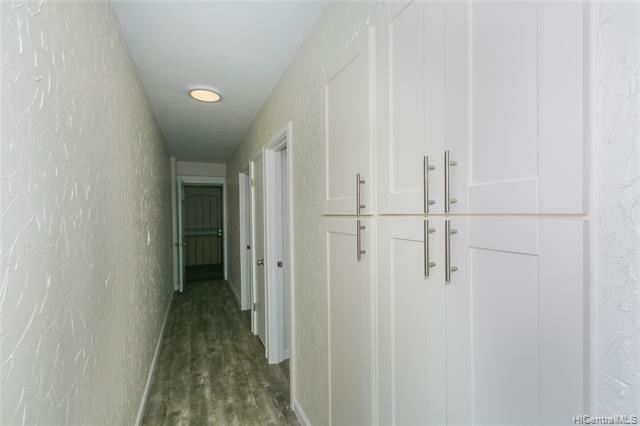 Rarely available, Newly and Beautifully remodeled in PRIME LOCATION! 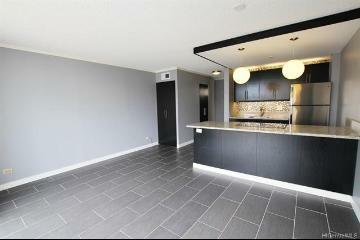 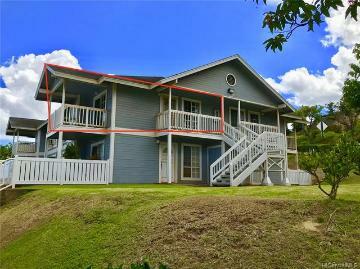 May be rented out legally for short term vacation rentals. 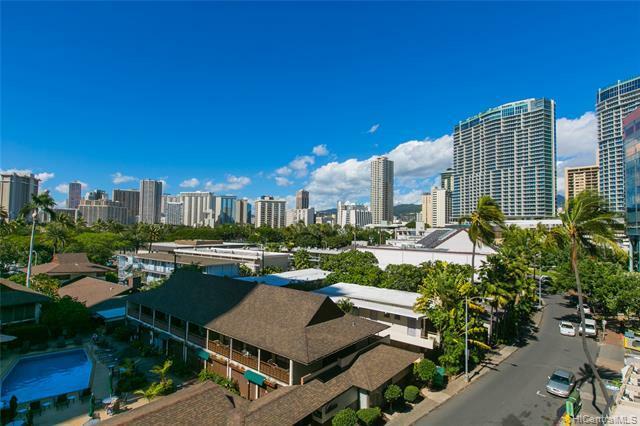 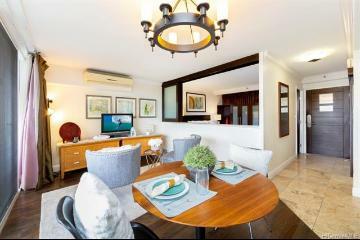 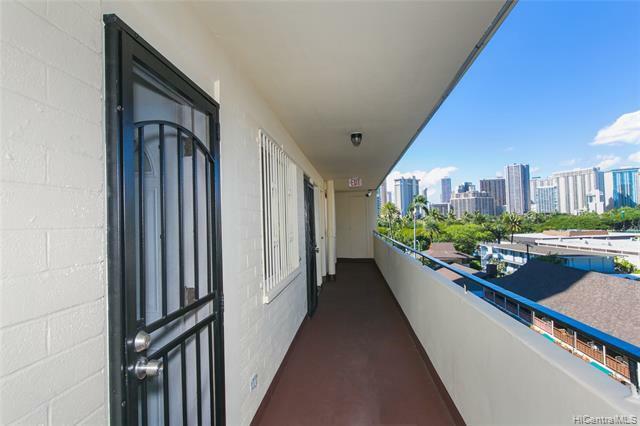 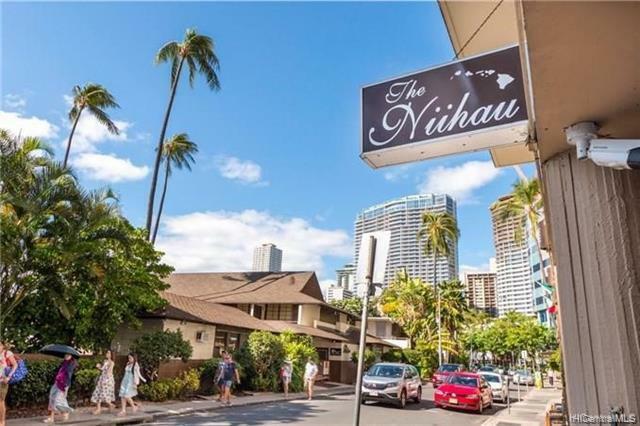 Two blocks from Waikiki Beach and located in the center of the Beach Walk area offering renowned restaurants, trendy shops, rooftop lanai bars, and local food trucks. 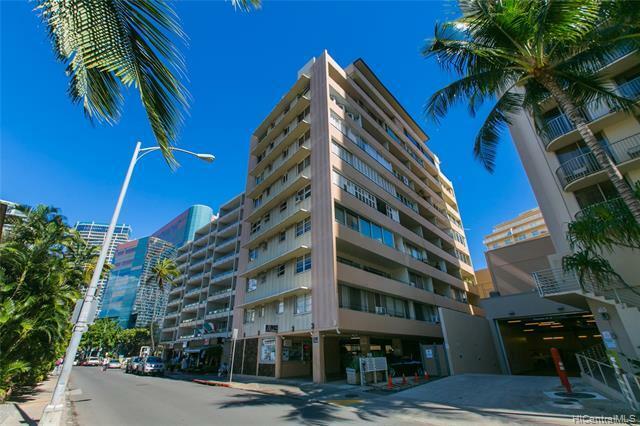 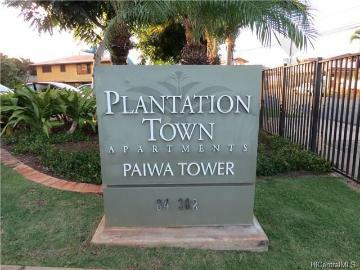 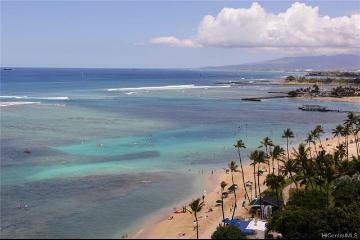 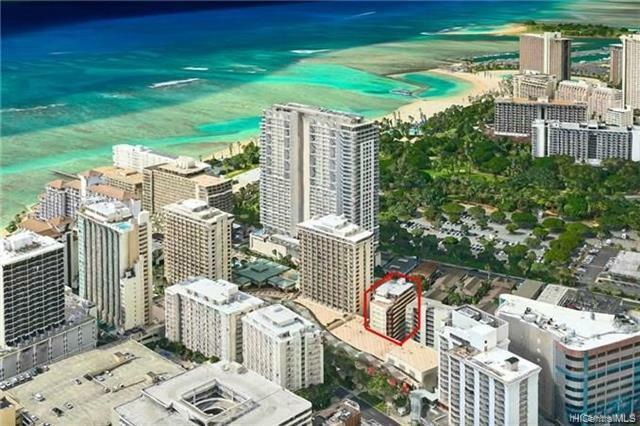 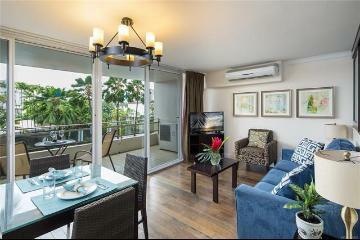 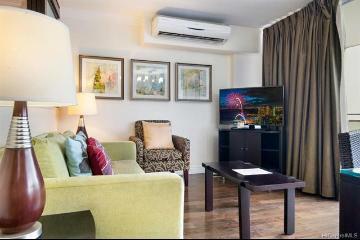 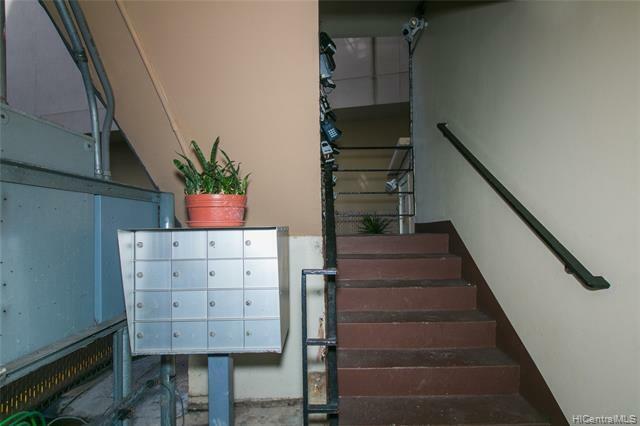 Located between the Embassy Suites and the Outrigger Regency. 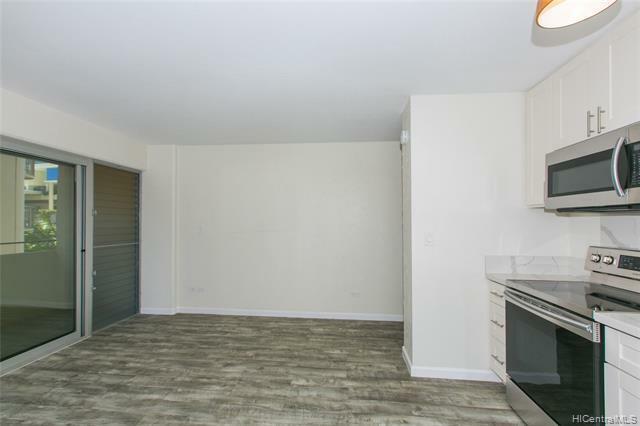 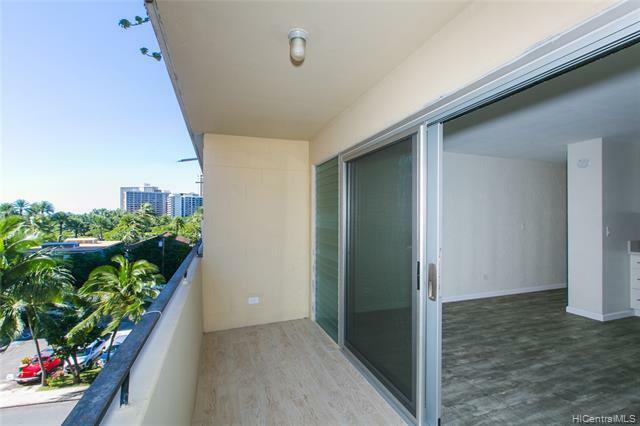 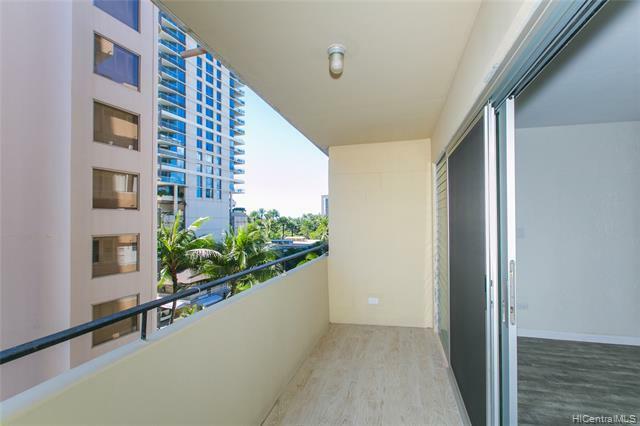 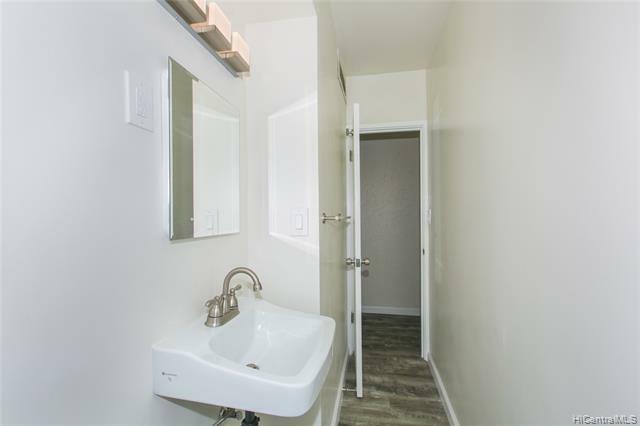 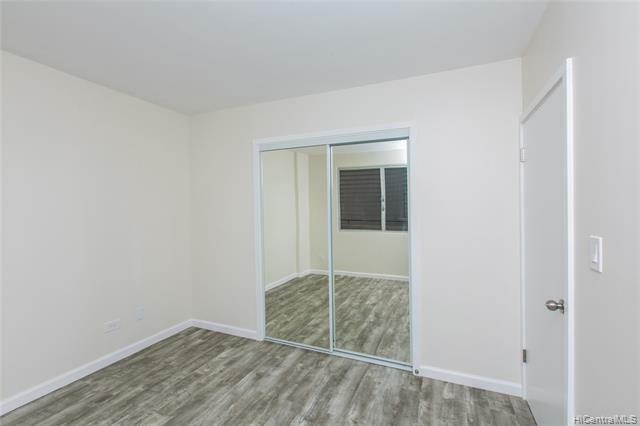 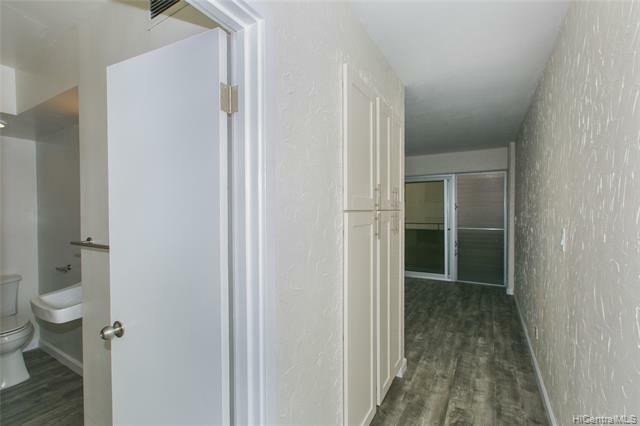 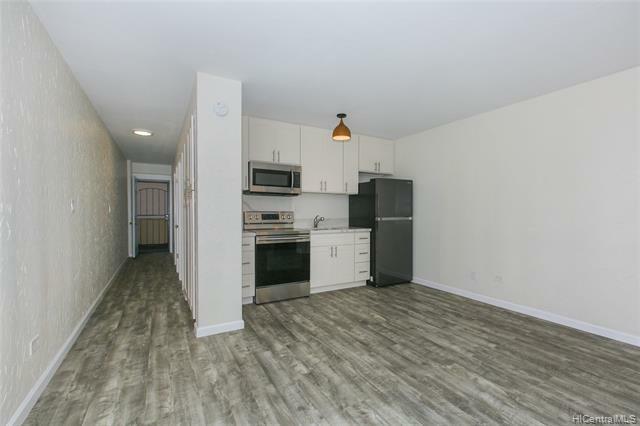 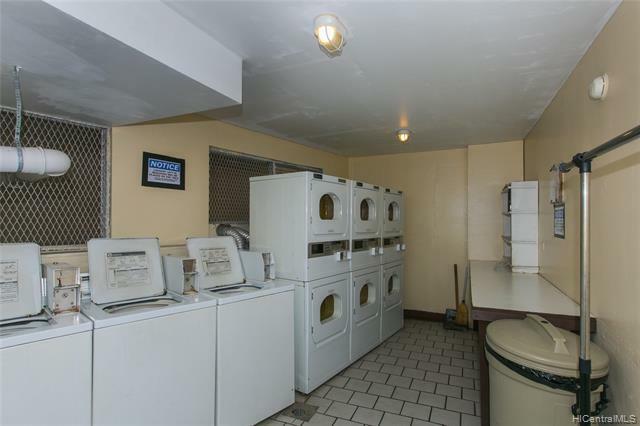 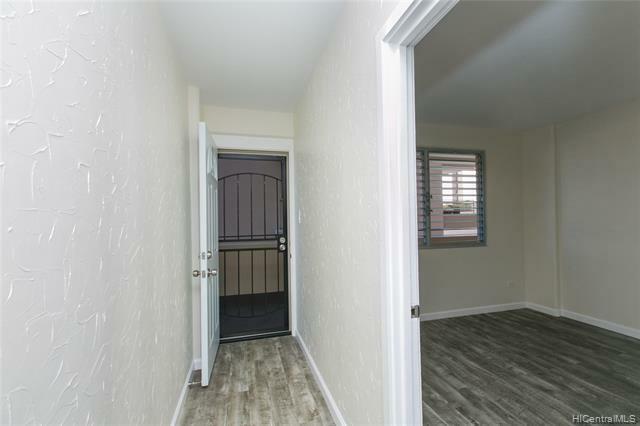 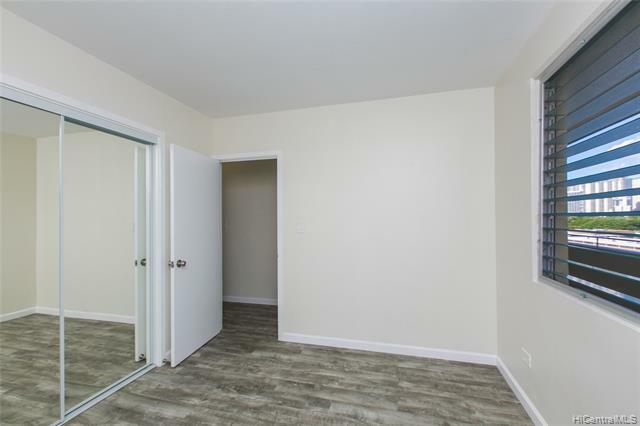 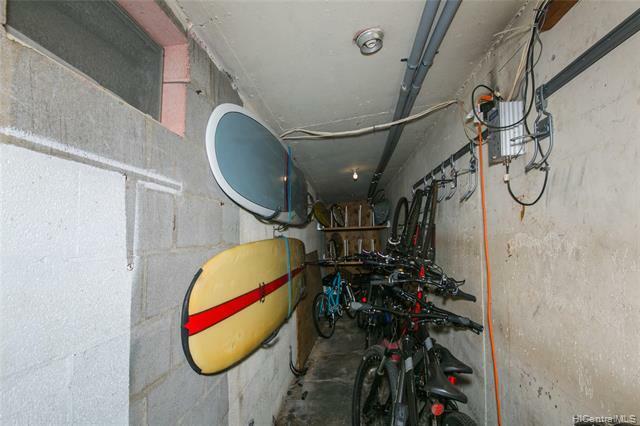 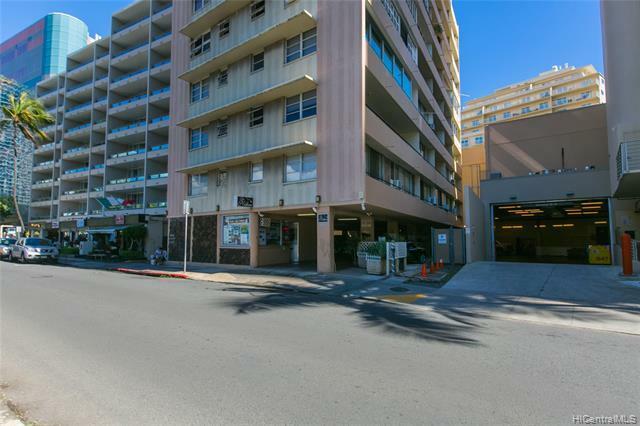 The unit is turn-key and building is Secure, pet friendly, and offers on site laundry, and both surfboard and bicycle storage. 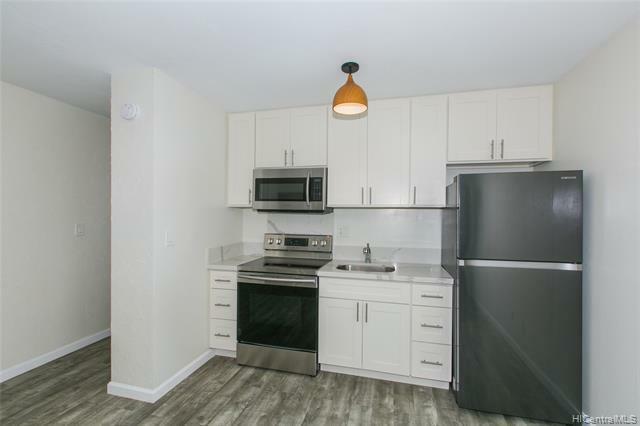 Hurry as this one will go FAST! 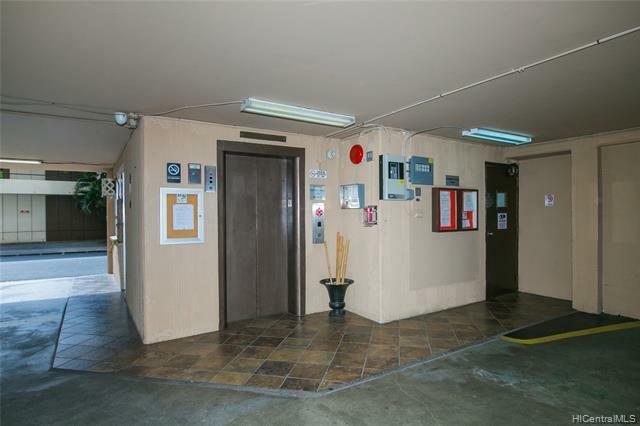 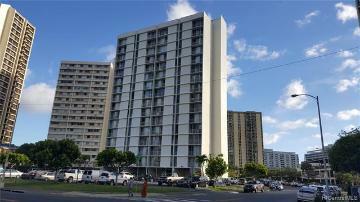 247 Beach Walk, 603, Honolulu, HI.